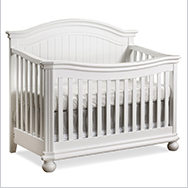 Family owned and operated, Sorelle Baby Furniture has been creating quality baby cribs and nursery furniture since 1977. 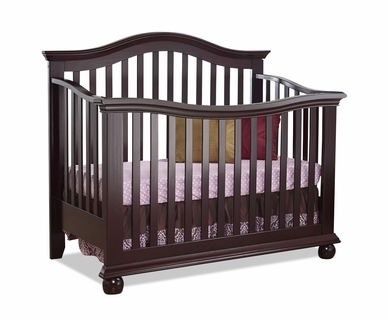 Featuring both traditional and contemporary designs, their furniture will grow with your child from infancy through toddler years and beyond. 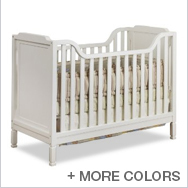 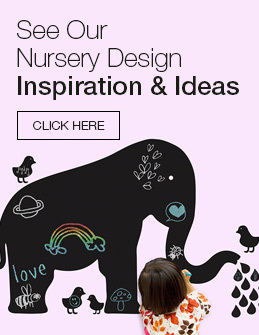 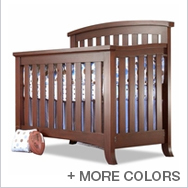 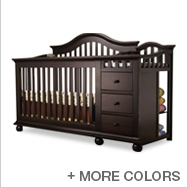 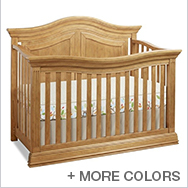 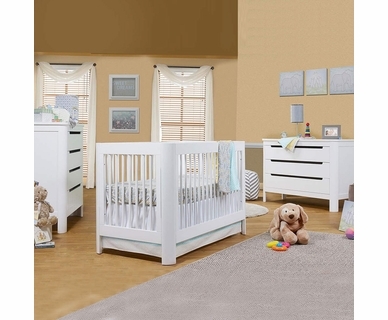 Their complete nursery furniture collections are custom crafted with solid wood and veneers in a variety of rich colors to highlight the wood's naturally occurring hues. 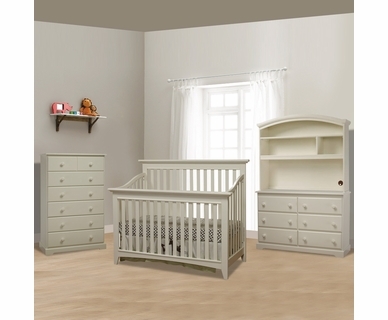 Sorelle's shiny custom finishes include White, French White, Espresso, Gray, Mocha Cafe, and Cherry. 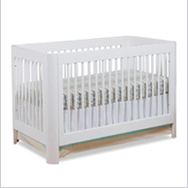 Built with safety in mind, all of Sorelle's furniture meets or exceeds every U.S. Consumer Product Safety Commission standards and conforms to ASTM standards as well. 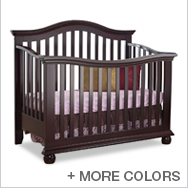 With this commitment to safety, Sorelle gives you peace of mind and a lasting investment with superb style. 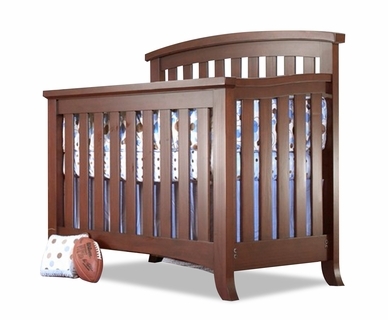 Whether you're shopping for common nursery items such as a Sorelle crib and Sorelle changing table, or a specific item such as the Sorelle mini crib with changer, we promise you will fall in love with everything this flawless brand has to offer!